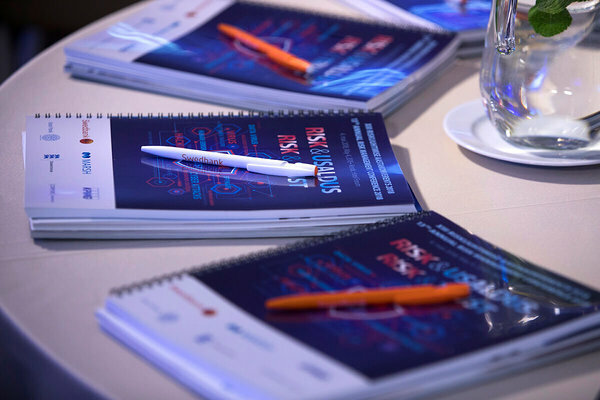 This year, the Annual Risk Management Conference takes place under a new brand name Risk Management Forum . We are organizing the event for the 14th year in a row and during this time 1500 participants from nearly 10 countries have taken part in the event. 200 excellent speakers from more than 10 countries have shared their knowledge. The Forum aims to raise awareness of the role of risk management and to increase its importance in both the public and private sectors. The forum is a place where participants get an overview of practical and theoretical opportunities for risk management. We describe the complexity of risk management in the economic and legal area and share international competence. 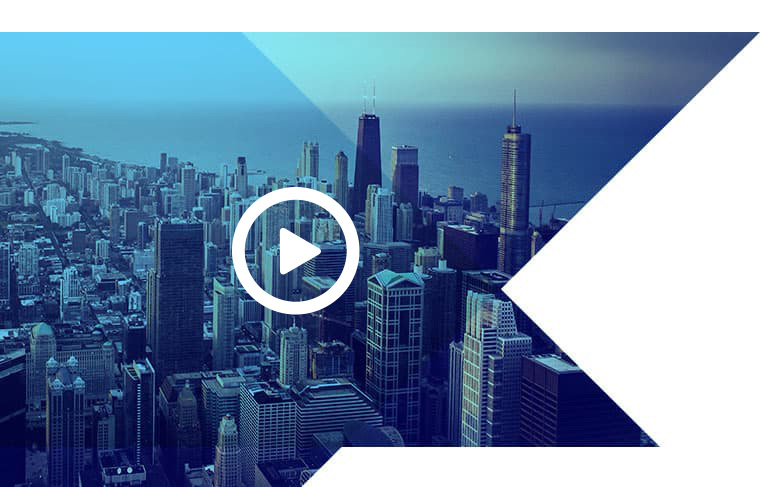 The 14th consecutive event is a long-standing tradition of meeting public and private representatives to discuss the most topical issues in risk management. 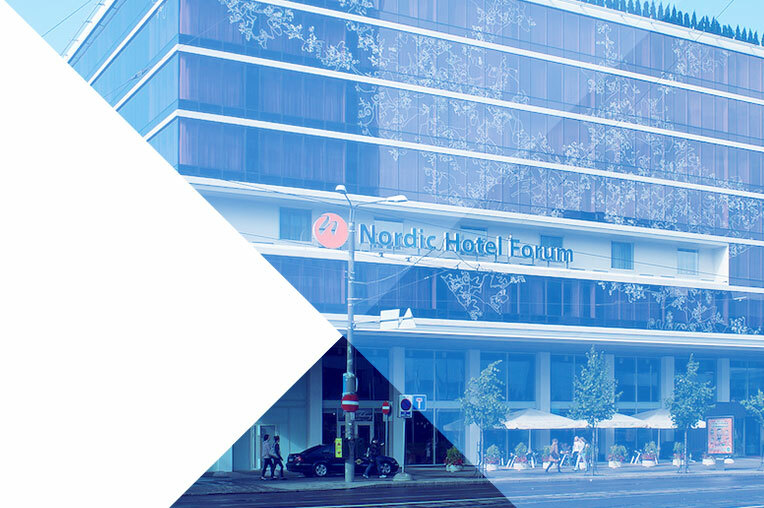 Nordic Hotel Forum is a modern four-star superior business and conference hotel in the very heart of Tallinn, at the prominent location on the edge of the picturesque Tallinn Old Town, a UNESCO World Heritage site. Boasting a distinctive interior and exterior, our hotel has a variety of spacious and elegantly furnished rooms that will meet the expectations of even the most discerning guest. Lukas joined Marsh & McLennan Companies in 2008 as CEO of Marsh Austria. In November 2013 he took over the responsibility for the newly created Austria/CEE region. In January 2018 the region expanded to the Central & South Eastern Europe region. Today, this dynamic growth region consists of 17 countries and employs almost 1000 colleagues. Lukas has his roots in Germany where he grew up and spent most of his life. He studied economics at the cooperative high school in Stuttgart, an integrated study with combined workplace training. Soon after his studies he became the Risk Manager and Head of Insurances of EPCOS AG, a multinational electronics company with more than 16.000 employees and plants in 26 countries which spun off from SIEMENS AG in 1999. Raul is a senior adviser in KPMG and joined the team in 2018. 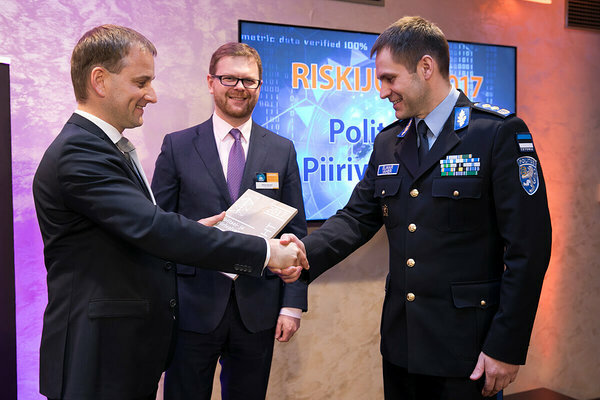 Previously, Raul served for long time as advisor for the Estonian Competition Authority, a market regulator and investigative body. Having 20 years of experience as market regulator Raul has helped to implement and enforce the transition to market economy and single market in many of his home country’s economy sectors, including transportation (ports, railways, taxis), wholesale andretail trade, and information technologies. Raul has rich experience in providing analytical support for various market research studies, market intelligence, digital forensics and cyber security. Andreas has been involved in risk management for nearly ten years. 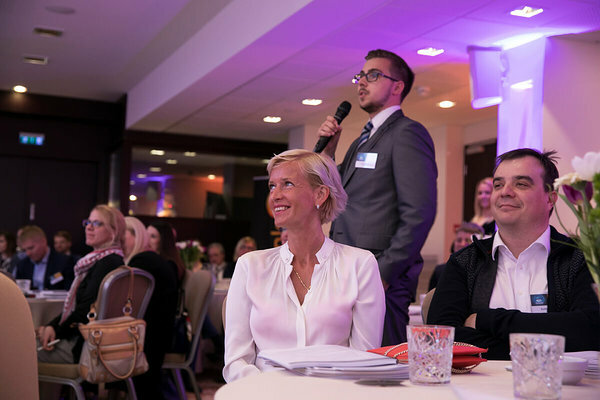 Prior to joining Telia Estonia, he worked at Swedbank as operational risk manager. 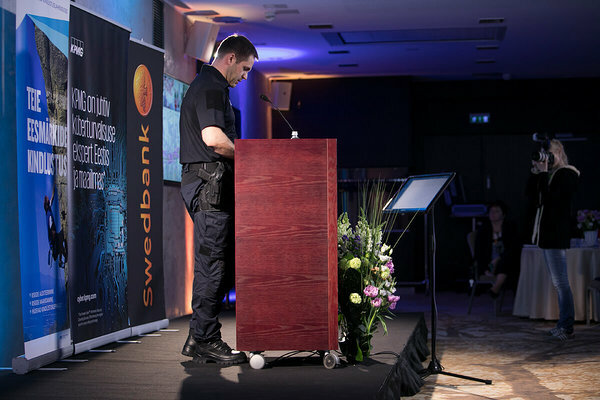 Work in the area of risk management was preceded by positions related to sales, sales management, portfolio management and financial ratification at Swedbank. Rasmus Kattai has completed his studies at Tartu University, where he defended PhD in economics in 2011. He started his professional career in the field of economic research, focusing on foreign investments, foreign trade, fiscal policy and economic growth. 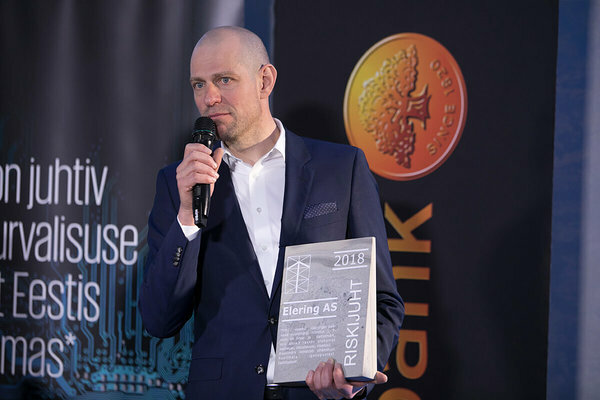 Throughout the years Rasmus has built and developed various econometric models which help to understand and forecast performance of the whole economy and financial sector, also their resilience to adverse scenarios. Building an economic model of a new generation led him to work also for the central bank of the Netherlands. 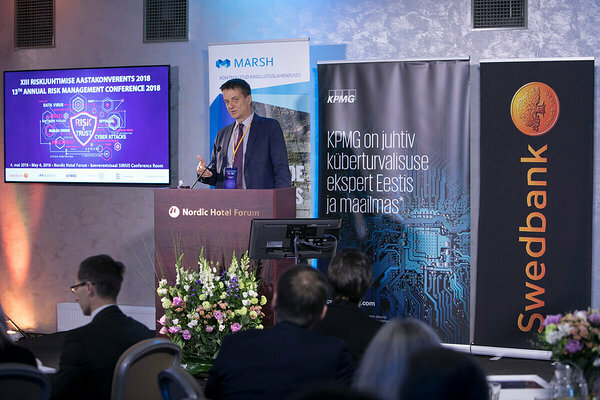 For the last seven years he heads economic policy and forecast division in Eesti Pank, the tasks of which include analysing Estonian economy and forecasting its future paths, working out economic policy stances and propagating them. 11.15-12.00 Discussion panel: "Loss of electricity and communications - what does it bring and how to be ready?" 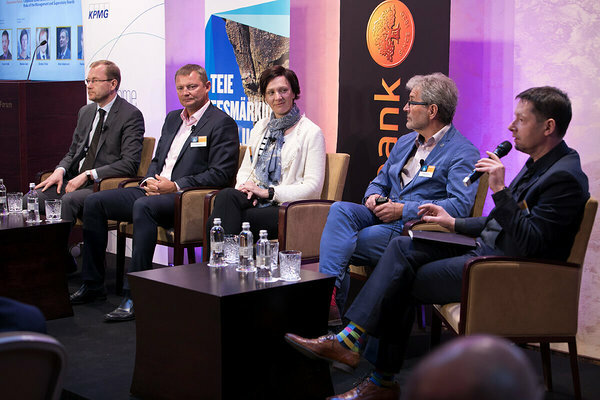 16.00-16.45 Discussion panel: "The Biggest Economic Challenges and Future Challenges"
"Risk Manager of the Year"
The organizers of the forum decided to start of award ceremony called "Risk Manager of the Year" five years ago. With this, the organizers want to recognize the individual or organization that has most positively influenced what is happening in the field of risk management. 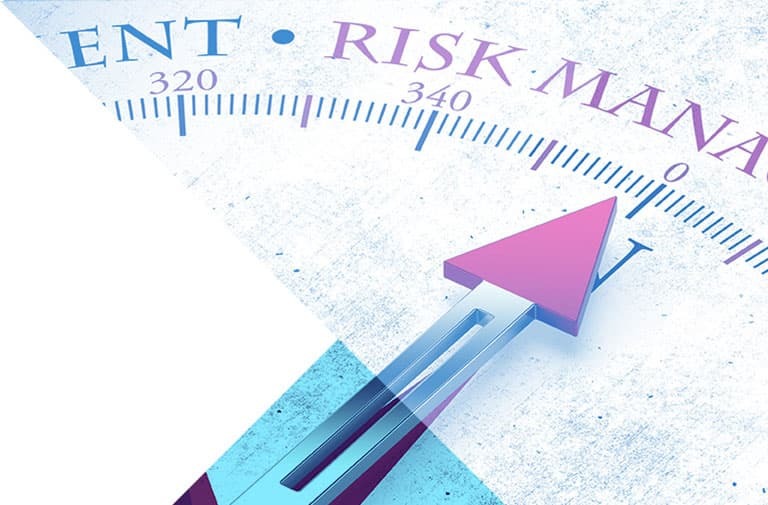 We confirm that you are registered in the Risk Management Forum 2019 event that will take place on 02.05.2019. 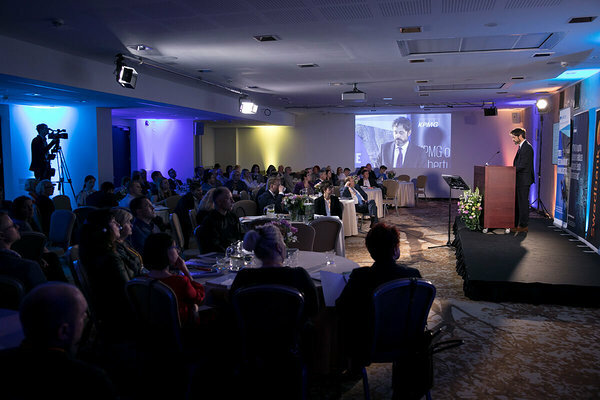 Nordic Hotel Forum, Viru väljak 3, Tallinn. The invoice for participation in the conference will be issued to you by Corpore Konverentsid OÜ, in the form indicated in the e-mail address. Tallink City Hotel is located in the heart of Tallinn, amid the popular downtown shopping and business areas and just a few minutes’ walk from the historic Old Town. Our cozy, Nordic-style rooms come with one double bed or two singles. Special price 74 EUR/night is available during 01.-03.05 for a standard room.